Classified » Business & Office » Businesses for Sale » Get Best Offer At Alaqsa Carpets For Wooden Blinds!! 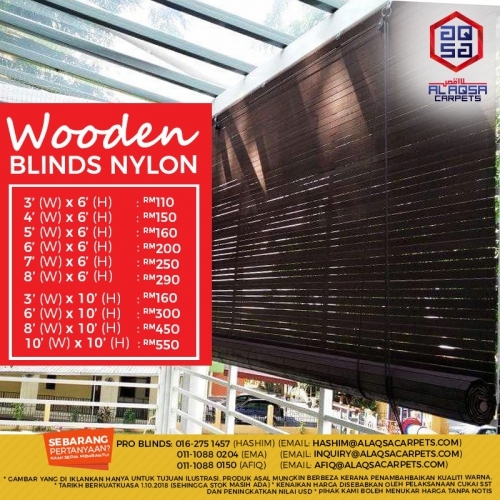 GET BEST OFFER AT ALAQSA CARPETS FOR WOODEN BLINDS! !